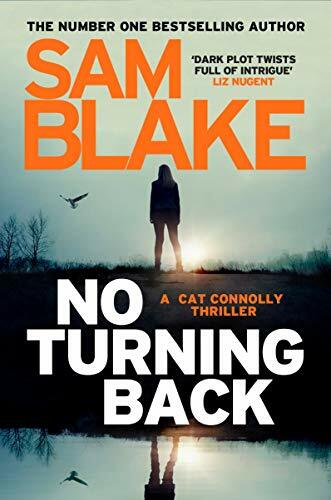 Due for publication with Harper Collins on 24th January The Hunting Party has been described as ‘the most hotly-anticipated thriller of 2019 bristling with tension, bitter rivalries, and toxic friendships’. 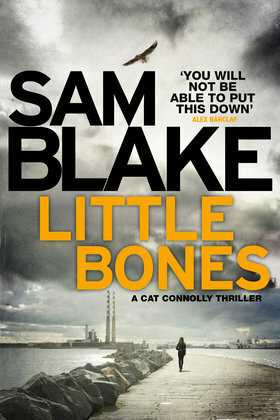 Dark, atmospheric, bleak…just a few words I would use to describe this book. The Hunting Party is set deep in the Scottish Highlands at the isolated location of The Loch Corrin Estate. It’s New Year’s Eve and a bunch of friends have hired out the venue as the perfect place to celebrate Hogmanay. There was a time when this group of friends were incredibly close and enjoyed each others company, but in recent years these feelings have dissipated. Marriages, break ups, babies. job stresses have all taken there toll and as the years have rolled by, all that’s left tying this group together is a shared history from when life was somewhat less complicated. The group meet annually to celebrate the beginning of the New Year together. It is a tradition that has taken them to various locations over the years and each time they set off with a ‘rose-tinted’ view of the fun they are about to embark upon. But this year it’s going to be different…very different indeed. The book alternates between pre- and post-New Year’s Eve as we are slowly introduced to each of the characters and given an insight into their personalities, both in private and in public. We get a behind-the-scenes look at the less than perfect marriage, life as a new parent, life as the single but ambitious friend, life as the newest addition to the group and so on. It’s almost voyeuristic in it’s approach as you can feel the inevitable implosion of the group. As the weather changes, claustrophobia sets in. The roads become impassable, introducing the possibility that the small print on their booking forms may come true…they could be indefinitely stranded here. Loch Corrin Estate is managed by Heather and the gamekeeper Doug. Both are separately running from their past, making this isolated existence in this remote landscape the perfect hideaway. Neither Heather or Doug had met before yet both are happy to co-exist and to do what they are paid for, which is to keep the guests happy and to maintain the estate. As New Year’s Eve approaches, stress levels are running high in the group but it is only after the discovery on New Year’s Day that one of the guests is missing that the real fear sets in. A body is discovered, broken and shattered, leaving both staff and guests in complete shock. With the police unable to reach the estate, due to the atrocious weather conditions, it is up to Heather and Doug to maintain calm and to try and make sense of it all…before the killer possibly strikes again. The Hunting Party reminds me in many ways of the board-game Cluedo, as we search for hints and clues throughout, hoping to reveal who the murderer is. 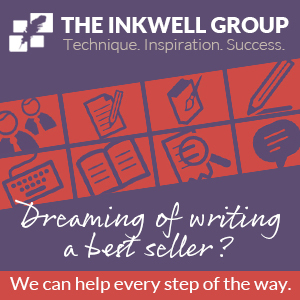 We know, or think we know, all of the suspects and we gather motives and possible scenarios in our minds. Lucy Foley builds the tension slowly dipping between the two timelines and carrying the reader along on a tightrope of suspense. The individual stories of Heather and Doug run very smoothly in parallel with the plot, as we slowly peel back the layers to discover what events in their past led them to this secluded location. Their combined history adds to the drama and the inevitable uncertainty surrounding the murder. 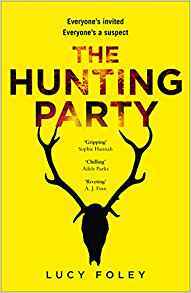 The Hunting Party is a complete change of genre for Lucy Foley and I think she handles it with aplomb. The characters are not particularly appealing as I found their behaviour quite self-centred and erratic. 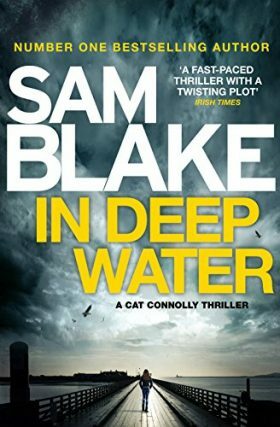 Combined with the bleakness and isolation of Loch Corrin Estate, the whole plot wraps up very nicely in proper whodunit style. This book is all about the characters so be sure to observe their behaviour as they quaff champers and pop a few pills while dining on fine foods in the midst of a snowstorm. There is a killer on the loose……but who is it?